Helen and Joe’s wedding at OMSI was so awesome! And Oregon Bride Magazine thought so too! 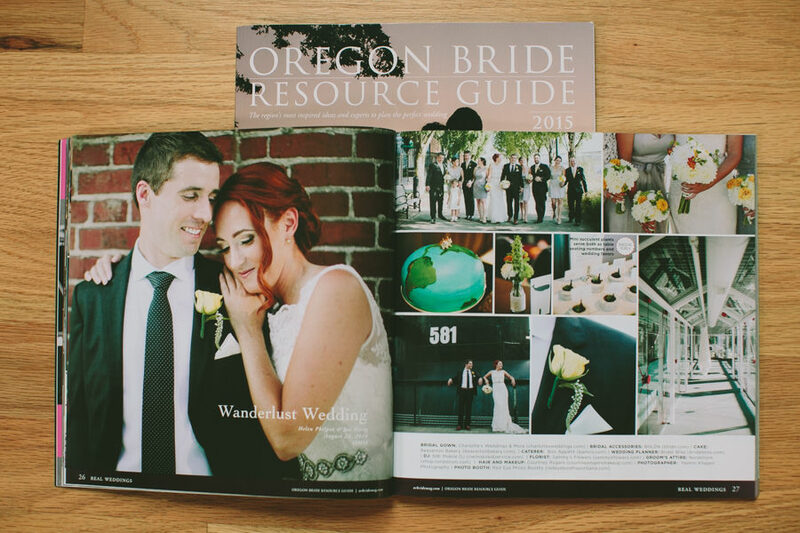 Their wedding is featured in Oregon Bride Resource Guide, pick up a copy and check it out!